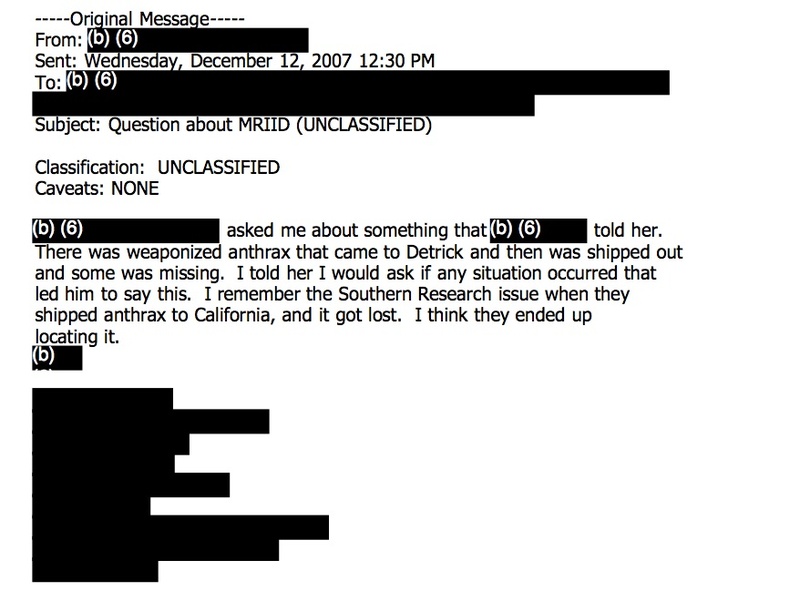 2010 September « CASE CLOSED … what really happened in the 2001 anthrax attacks? * Will it take Congressional subpoena power to fill in the blanks in the email asking about weaponized anthrax that came to Detrick and then was shipped out and some was missing? The FBI is stonewalling, as it has for years, to keep the world from knowing if it (a) has not solved the case or (b) is covering up for the real perpetrators. The NAS is not permitted to draw conclusions regarding the guilt or innocence of Dr. Ivins or any other person(s). USAMRIID is dribbling out overly redacted emails at a pace that can only be intended to prevent understanding of what really happened. as the sole hope for Dr. Ivins’ posthumous redemption. 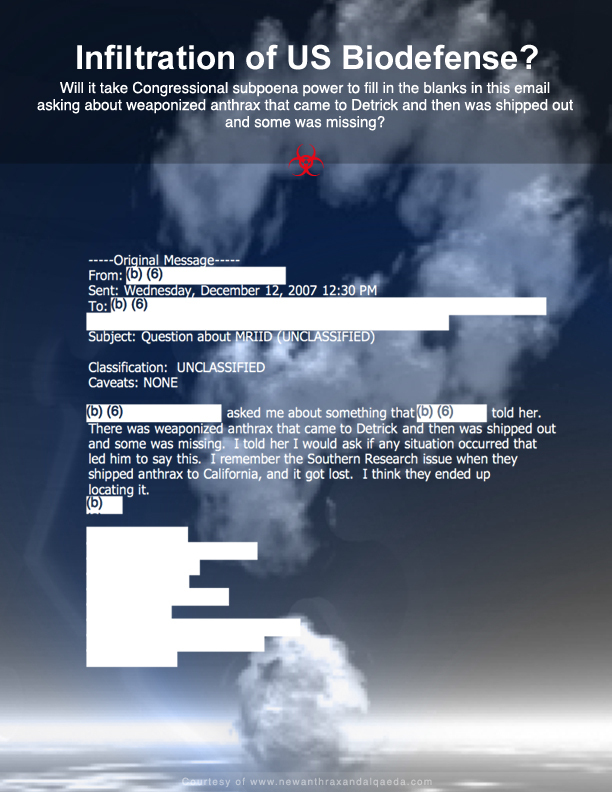 * what will it take to fill in the blanks in this email asking about weaponized anthrax that came to Detrick and then was shipped out and some was missing? Last year, the FBI announced it had closed its investigation of the 2001 anthrax attacks. Even though the government has decided to move on, some of us continue to have strong concerns about the FBI’s bungled investigation. All of us – but especially the families of the victims of the anthrax attacks – deserve credible answers about how the attacks happened and whether the case really should be closed. I’m pleased to report that last month, the Government Accountability Office (GAO) – the investigative arm of Congress – agreed to investigate the scientific and technical methods used by the FBI, something I requested earlier this year. The GAO investigation will be the first Congressionally-directed investigation of the FBI’s handling of the case. The investigation is welcome, as is an ongoing National Academy of Sciences examination into a range of scientific questions about the FBI’s scientific conclusions. Yet, I still am working to pass legislation to create acomprehensive Congressional commission to investigate the attacks and the federal government’s response to and investigation of the attacks. The bipartisan commission would make recommendations for preventing and responding to any future bioterrorism attack. The investigative arm of Congress will conduct its own review of the FBI’s scientific work in concluding that Bruce E. Ivins, an Army scientist, mailed the anthrax letters that killed five people in 2001. Colleagues of Dr. Ivins, who killed himself in 2008, have questioned the bureau’s finding. The review, to be conducted by the Government Accountability Office, will begin after an anthrax study by the National Academy of Sciences is completed this year. At the F.B.I.’s request, an academy panel has been looking at the genetic and chemical analysis of the powder and other work on the case by the F.B.I. and its consultants. LMW NOTE … the NAS is prohibited by its mandate from the FBI, which is funding the $900,000 study, from drawing any conclusions as to the guilt or innocence of any particular individual. Representative Rush Holt, Democrat of New Jersey, who has long sought an independent review of the work, praised the G.A.O.’s decision. 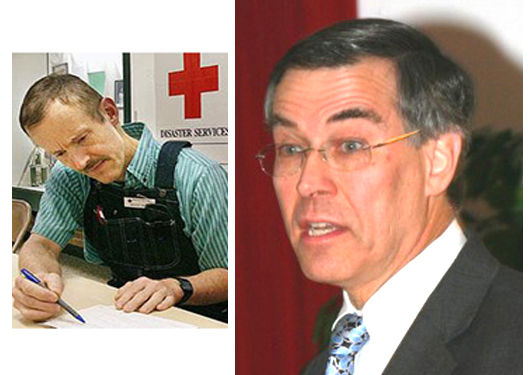 Congressman Holt seems to be the only person in a position of authority who has not caved in to the FBI’s refusal to explain its phony case against Dr. Ivins. One man keeping open our hope of ever finding out what really happened. As I have stated many times, the FBI’s purported case against Ivins, based on the statements the FBI has made and the information it has permitted to dribble out, is so weak as to be laughable, except that an unsolved terrorist attack is no laughing matter. In my view, the FBI has either failed to solve the case or is covering up the true perpetrators, and I’m not sure which is worse. Only by charging a dead man who could not defend himself has the FBI managed to divert attention from the truth. If what the FBI insists is its case against Ivins had ever come to trial, they would have been laughed out of court. 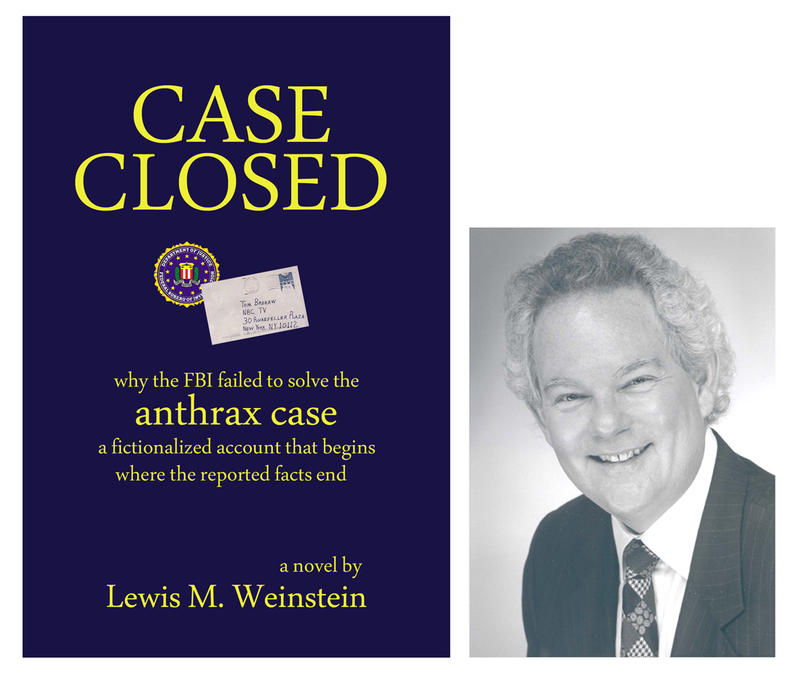 My novel CASE CLOSED presents a fictional scenario to explain the anthrax mailings and the FBI’s subsequent investigation. 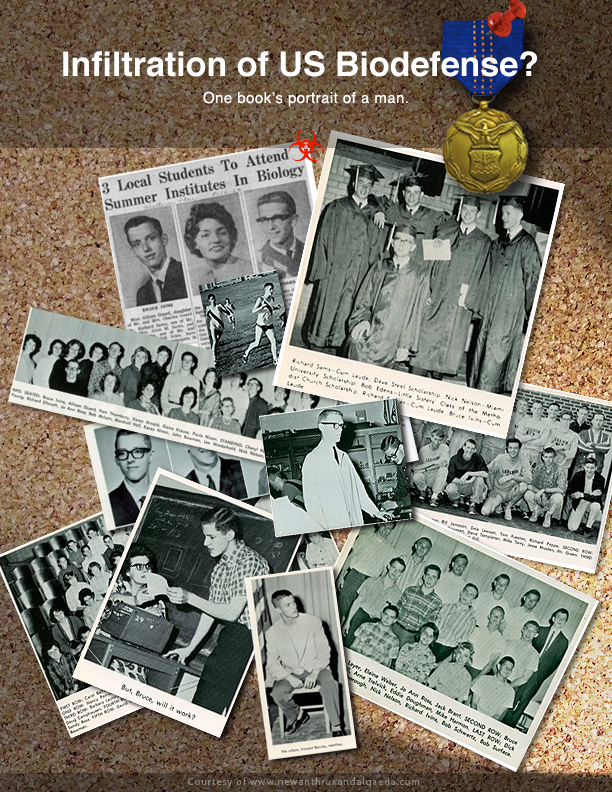 Many readers, including one highly placed in the US Intelligence Community, find my story quite plausible. Some even say that CASE CLOSED seems less fictional than the FBI’s unbelievable tale.